There is still room available for this trip; so book now before it's full. 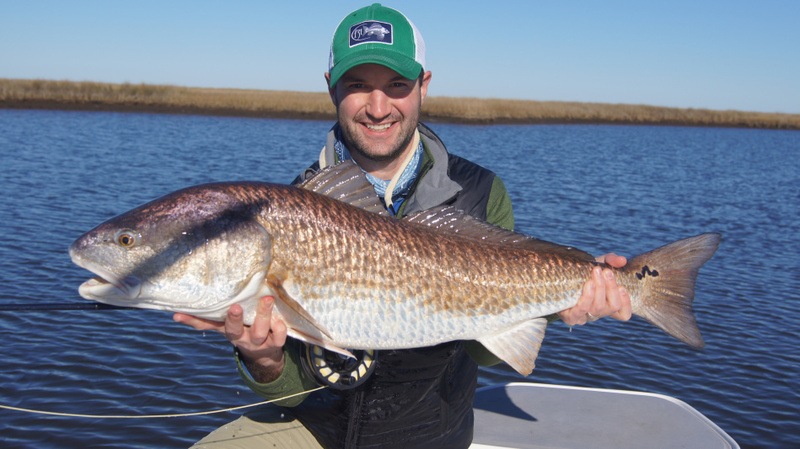 Join trip host Brian Marz for a Louisiana Redfish Trip with head guide Lucas Bissett of Low Tide Charters and three other premium redfish guides for three days of fishing. 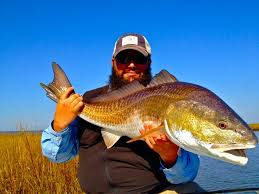 If you haven't fished for redfish, well Louisiana is the best place in the world to fish for them. -Price includes 3 full days of guided fly fishing from a skiff (2 anglers & 1 guide per boat) and room and board (house on Lake Pontchartrain in Slidell that sleeps 20 will be rented for us by the head guide). Contact me at 541-232-6360 or email me at steelheadmarz@yahoo.com if you want to have an awesome saltwater fishing trip this August.